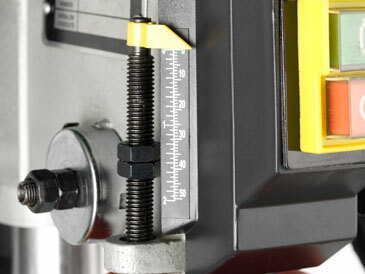 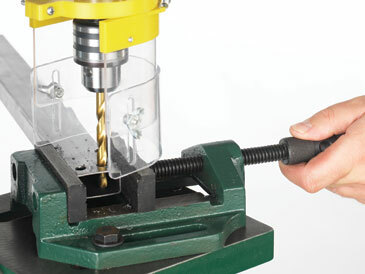 A good quality, dedicated drilling machine is an indispensable tool in any workshop. 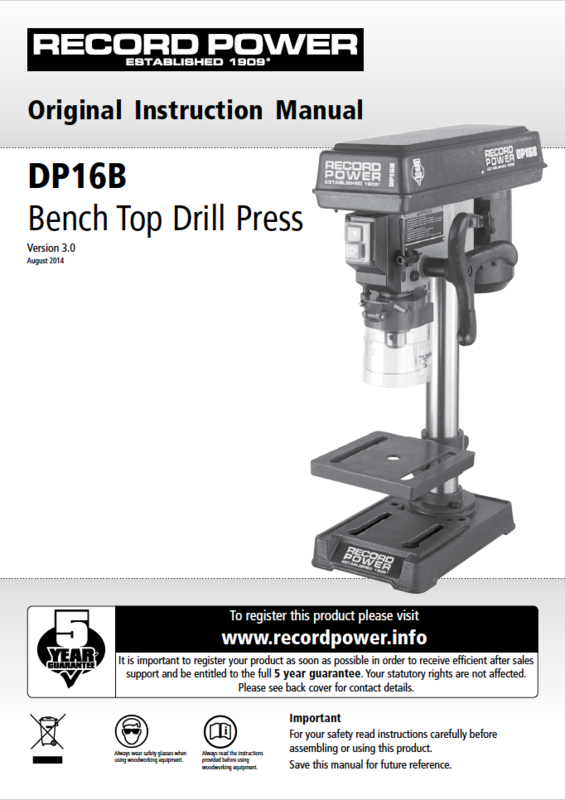 The DP16B brings this versatility, along with traditional Record Power build quality and reliability, within easy reach of the home woodworker and discerning DIY enthusiast. 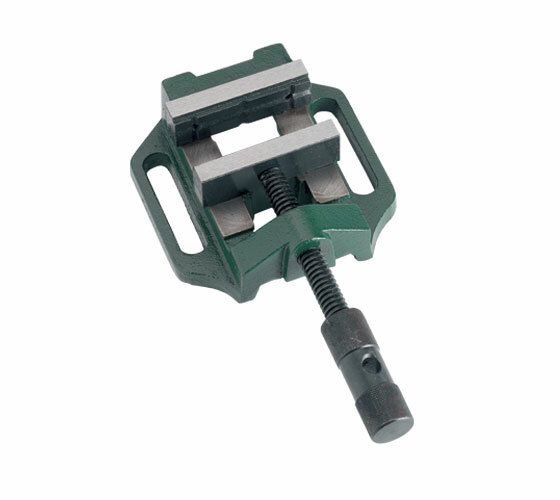 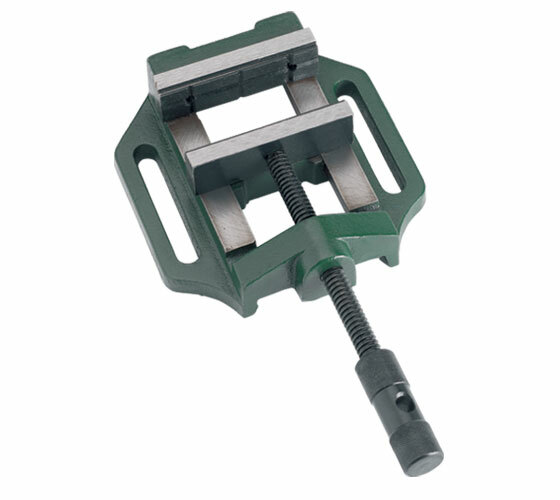 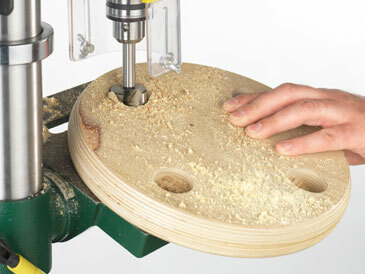 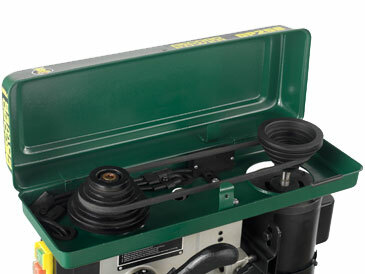 A wide variety of bits can be accepted and the four speeds allow for a great variety of materials to be drilled, including wood, metal, plastic and many others. 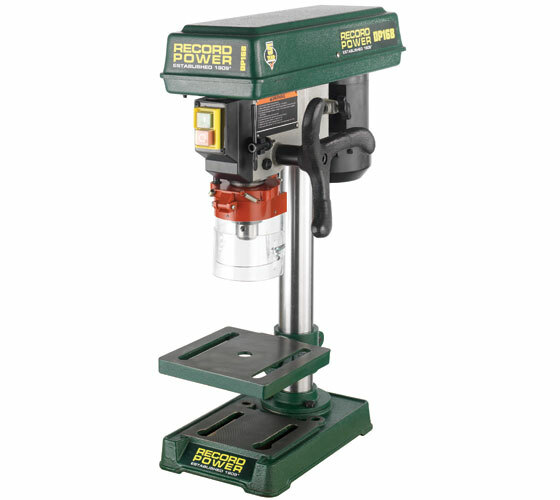 The cast iron table can tilt up to 45º and will accept most drill press vices, allowing secure holding for increased accuracy and safety. 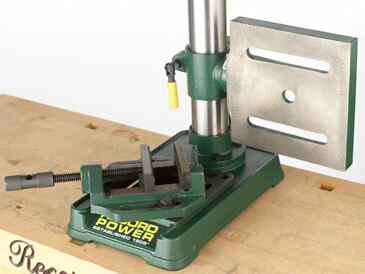 When extra capacity is needed the table can be moved to the side of the machines so the base can be used as a working table, which also accepts drill press vices.